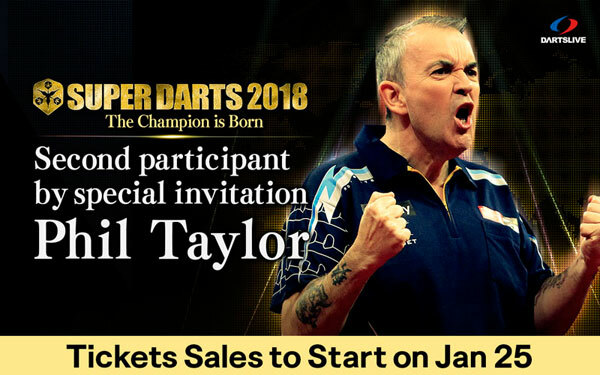 Home > 2018 > Event > SUPER DARTS > 【SUPER DARTS 2018】 Second participant by special invitation: Phil Taylor (UK). Ticket sales will start on Thu Jan 25. This is the announcement of the special invitation player, part 2 along with the details of the ticket sales that will start on Thu Jan 25. Taylor is known as the strongest darts player in the history of darts who has won PDC world championship 16 times. 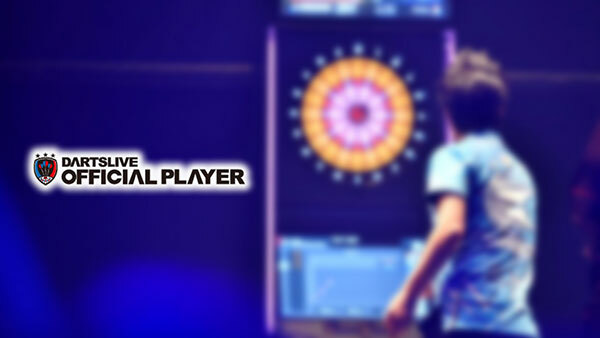 This legendary player will be in SUPER DARTS for the first time. 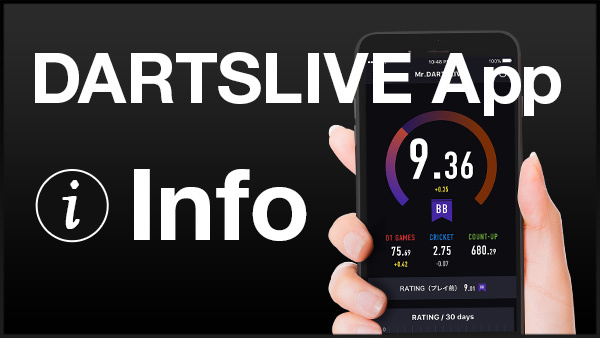 The SUPER DARTS is one of the world's greatest soft-tip darts tournaments. It would be a special experience for me. I can't wait to play there. SUPER DARTS 2018 tickets will be available for purchase from Thu Jan 25.